Zen Surfboards is back at the Boardroom Show! May 6th – 7th 2017 the Boardroom Show returns to southern California at the Del Mar fairgrounds. 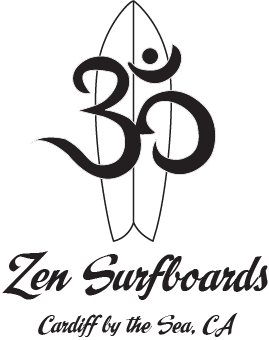 Zen Surfboards will be in booth (F-17) with a everything from alternative shapes , a variety of our fish models , midlength and longer. We will be showcasing new models for 2017 as well as some tried and true Zen models well. So come out and say hello , and get up close and personal with Zen Surfboards line up. 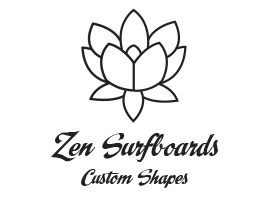 Show Special ….. 50% OFF all custom orders…..
Zen Surfboards shaper Cal Schafer will be available to answer any questions and discuss design and performance elements, from rocker, foil, bottom contours, and rails that make up the complete Zen line up.